Second volume in the cult author’s coverage of the Paris fashion collections. 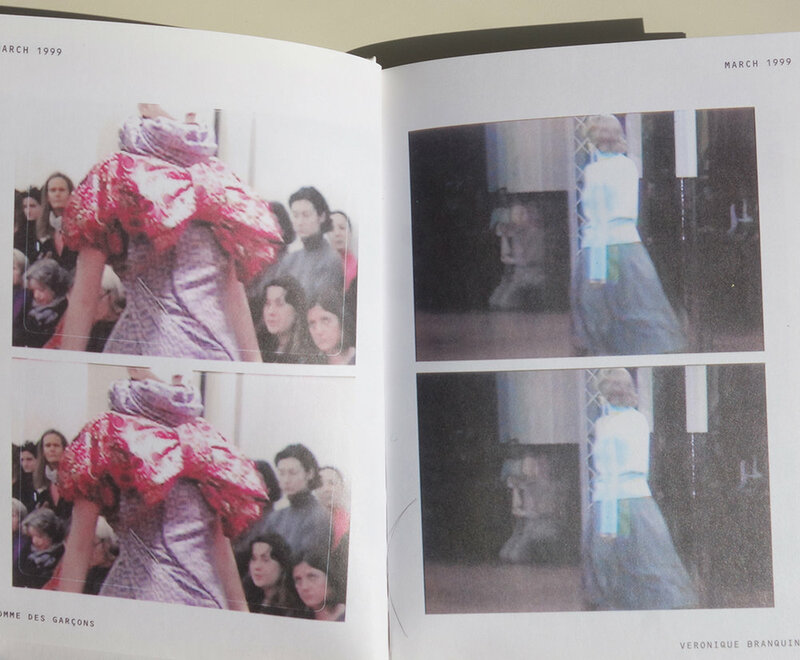 Includes sections on Martin Margiela, Comme des Garcons, Veronique Branquinho, BLESS, Susan Cianciolo and others. Text in English and Japan. Illustrated throughout with photographs and drawings. An intimate pocket size design. 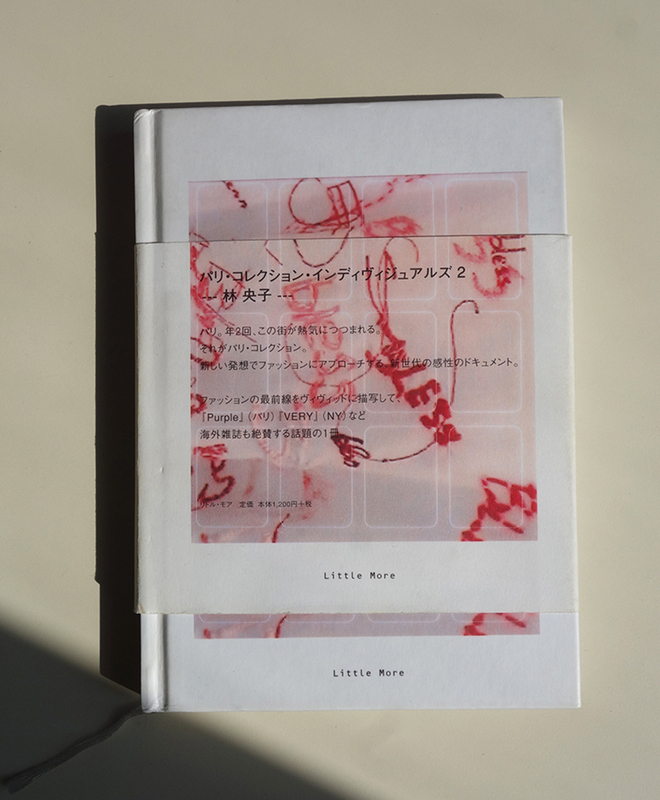 Publishing by Little More, Tokyo, 2000. First edition. Hard cover.